Samsung managed to score an exclusive partnership with Epic Games for Fortnite with the launch of Galaxy Note 9 earlier this year. Now, it looks like the Korean phone maker is looking to work with the Pokemon Go developer Niantic. According to the information obtained by The Inquirer, Samsung is close to investing $40 million in Niantic. Reportedly, the companies are in talks to make a Harry Potter game, which will turn the S-Pen into a magic wand. Well, I am not sure how it’ll work, but I am all in for it. 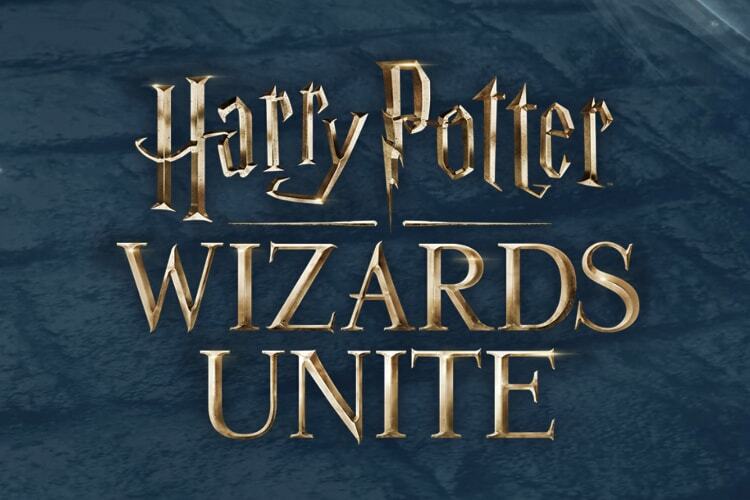 The report is particularly interesting since Niantic is all set to launch a new Harry Potter titled Harry Potter: Wizards Unite very soon. 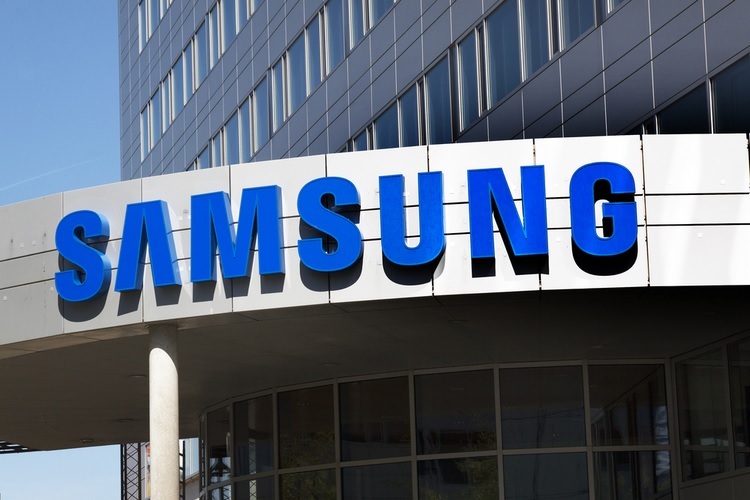 However, it remains to be seen if Samsung is planning to poach the upcoming title or whether the companies in talks to launch a new title. If the report is something to go buy, Niantic’s original location-based game Ingress will also be a part of the deal. 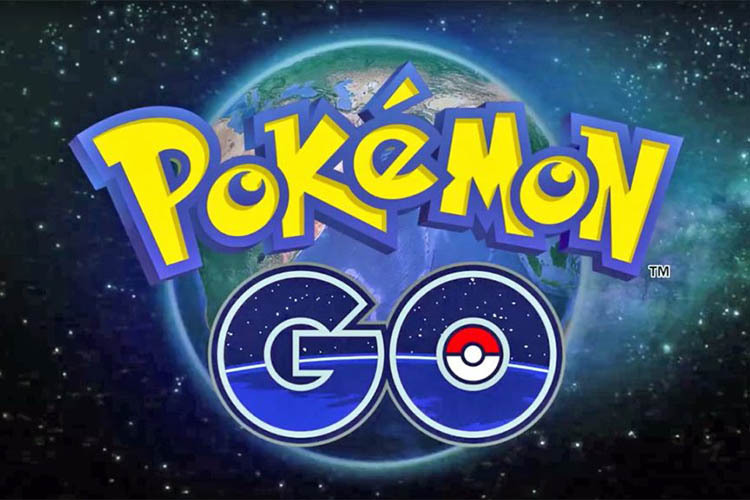 There’s no word on Pokemon Go. The Inquirer’s source noted that Niantic is hesitant to co-work on Pokémon Go, since they are super protective of that franchise. Besides that, releasing exclusive content for a popular title like Pokemon Go makes no sense in my opinion, as it’ll only make the players on other platforms feel left out. Both the companies are apparently not in a hurry to make an official announcement, and they want to wait until the “technical collaboration makes more progress.” That being said, you can expect an official announcement by the end of this year.